Turn 10 Studios will release its December Update for Forza Motorsport 7 next week, the developer revealed in the latest edition of its Forza Motorsport Week in Review. 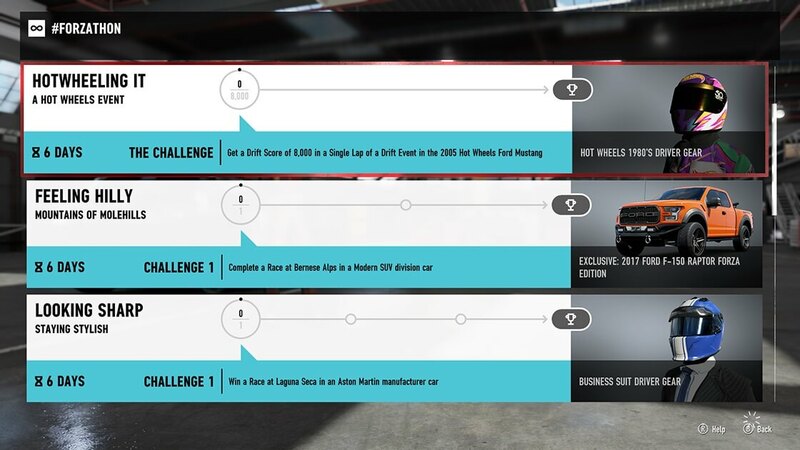 The exact specifics of the update will be shared this coming Monday on the official Forza website, with a release expected the following day on Tuesday, December 4th. We’ll be sure to bring you all the details on the Forza Motorsport 7 December Update this Monday once we have them, but it should introduce a brand-new free Forza Spotlight car for all players as seen in recent updates. In addition to the Forza Motorsport 7 December Update dropping next week, fans can also look forward to the next edition of the Forza Monthly broadcast show live from the developer’s purpose-built studio in Seattle, WA on Thursday, December 13th. That’s the same day as the launch of the eagerly-awaited Fortune Island expansion for Forza Horizon 4 and Turn 10 notes that it’s not a coincidence. 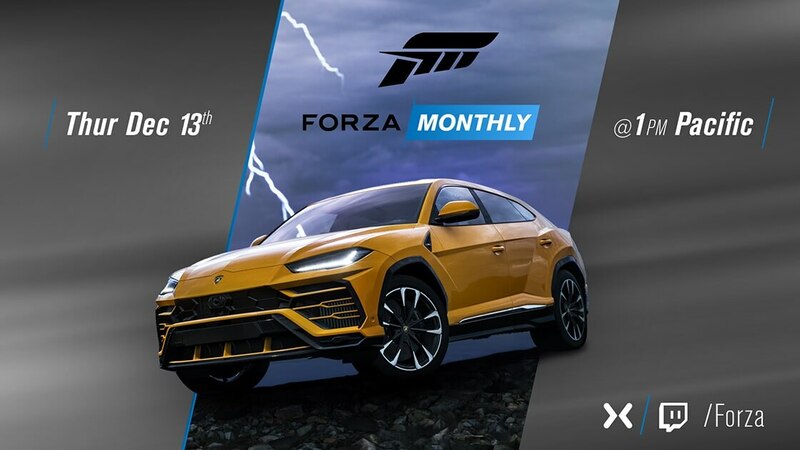 The December edition of Forza Monthly will broadcast live on Mixer and Twitch on Thursday, December 13th at 1pm Pacific (4pm EST, 9pm GMT). If you’re hungry for more Forza livestream fun before then, be sure to not miss the special Forza Horizon 4 segment of the official Xbox Extra Life livestream at 6pm Pacific (9pm EST, 2am GMT) later today on November 30th. Turn 10’s Community Manager Brian Ekberg will be joined by Kate Yeager and Graeme Boyd during the segment. 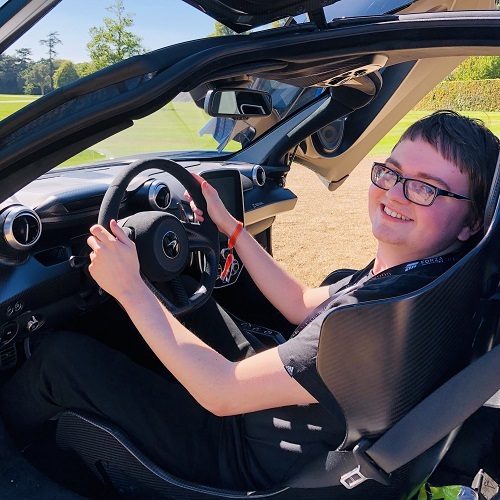 Fans will be able to bid for some Forza-related goodies during the show to help raise money for the Extra Life charity. You can tune in to the all the fun on the official Xbox Extra Life stream on Mixer. In other Forza news, the November Bounty Hunter event on Forza Motorsport 7 concludes at Midnight UTC on Monday, December 9th. Be sure to check it out and set your best time possible for your chance at earning some great in-game rewards. Over the next week, you’ll also be able to earn the Hot Wheels 2000s Driver Gear outfit by completing the relevant Forzathon event in Forza Motorsport 7. Car collectors, this next one is for you, as the elusive 2017 Ford F-150 Raptor Forza Edition is also available to unlock via Forzathon over the next seven days too, so don’t miss out on it! With lots happening in the world of Forza over the next few weeks as we approach the Christmas season, there’s plenty of reasons to be excited if you love all things on four wheels! Be sure to come back to FullThrottle Media on Monday, December 3rd for all the details on the Forza Motorsport 7 December Update, followed by our coverage from the next edition of the Forza Monthly broadcast show on Thursday, December 13th.